Post Office’s Holiday Money, a database of travel costs, has just revealed 30 cheapest cities for British travelers. 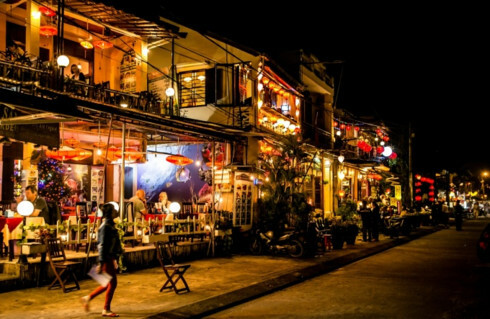 To little surprise, Hoi An has been named among the most affordable. Rankings are based on the minimum required budget for 10 holiday items U.K. tourists are likely to purchase, including a cup of coffee, a pint of beer, a bottle of water, sun cream, insect repellent, and a three-course dinner for two with a bottle of wine. At total cost of $102.86, this year the UNESCO-listed town in central Vietnam has jumped six spots from the previous year to fifth place worldwide and became the most affordable destination in Southeast Asia, according to Post Office’s Holiday Money. In Hoi An, for just $3.54, travelers can have a taste of beer or they can pay $2.52 for a cup of coffee. Affordable romantic dinner for two also makes Hoi An as a budget-friendly city where tourists can enjoy a date night for less than $70. Leading the pack, to many people’s surprise, is the notoriously expensive Tokyo, where total cost for 10 mentioned items is $65.55. Cape Town (South Africa), Mombasa (Kenya), Colombo (Sri Lanka) round out the top five cheapest travel destinations. Other famous destinations in Southeast Asia including Penang (Malaysia), Phu Ket (Thailand) and Bali (Indonesia) all witnessed a rise in the costs. 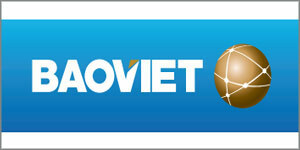 Hoi An has repeatedly been featured in best-value destination lists. The city has been named the cheapest travel destination by budget tourism site Price of Travel, with daily expenses for a backpacker estimated at $22.29.